Google is not updating the Nexus Player to Android P and will stop pushing out security updates for the Android TV set-top box. To anyone following Nexus Player news for the last few months, this shouldn’t really be much of a surprise. Google had already confirmed that the Nexus 5X, Nexus 6P and the Pixel C are not getting updated to Android P. That said, it’s odd it took the search company an extra two weeks to make the announcement about the Nexus Player. 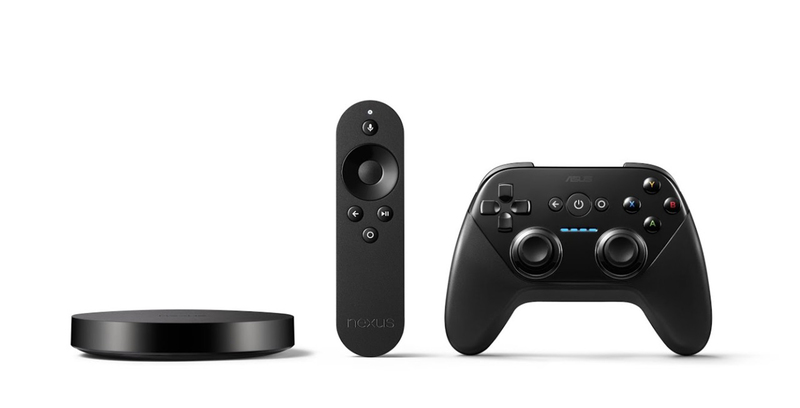 The Nexus Player originally launched in November 2014 with Android 5.0 Lollipop. Back in 2016, Asus stopped producing the Nexus Player, though the device still received updates. Last year Google added Android 8.0 Oreo as well as Google Assistant to the set-top box. Developers who utilize the Nexus Player for developing Android TV apps can still use the Android TV emulator in the Android P Developer Preview.